Part 7: Are there ways to enhance my age pension entitlements during retirement? Next up: I know how much I want, but how do I go about getting it week to week? If 40 is the new 30, what is the new retirement age? The age pension in Australia has changed dramatically over time. With an ageing population, it seems likely that changes will continue into the future. If you’re relying on the age pension in retirement, then read on to learn more. In 1909 the age pension eligibility age was 65 and life expectancy was 55 for males. In 2014 the age pension eligibility age is still 65, but life expectancy is 83 for males. on the age pension and we are getting older and living longer. This creates a difficult proposition for Government and ultimately people planning their retirement. 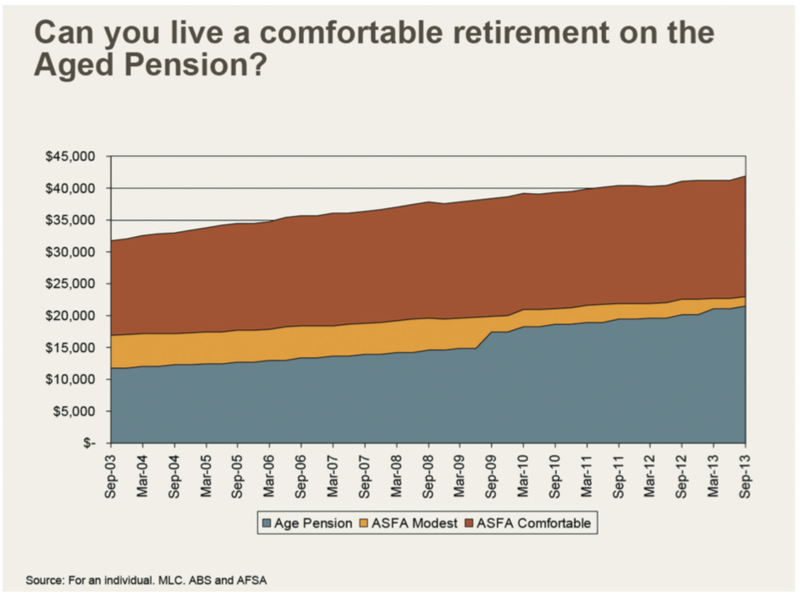 The cost of the age pension to the government purse has more than doubled from 2002 to 2012. Current projections see this trend likely to continue until 2035 despite talks of extending the eligibility age for the age pension to 70. While the increase of the eligibility age to 70 has not yet been legislated, this and many other significant reforms appear to be inevitable according to many commentators. One such significant change to the age pension system commences on 1 January 2015, and in our opinion, this monumental change has not received the attention it deserves. The change will affect all current and future age pension recipients by removing the ‘free’ amount of income you can take out of your super pension without affecting your age pension. One strategy that is re-emerging as a solution for the ageing population and this change is annuities which we feature overleaf. The problem is that we are living longer, but we still want to retire at the same age. Following the Global Financial Crisis in 2008, Australian retirees noticed a significant drop in their spending power. Out of 15 countries surveyed in a report by HSBC, Australia was the hardest hit. Over 80 percent of Australian retirees reported a drop in their retirement income, while over 40 percent reported their income falling by more than half. The key reason for this is the large exposure Australian superannuation funds have to shares. 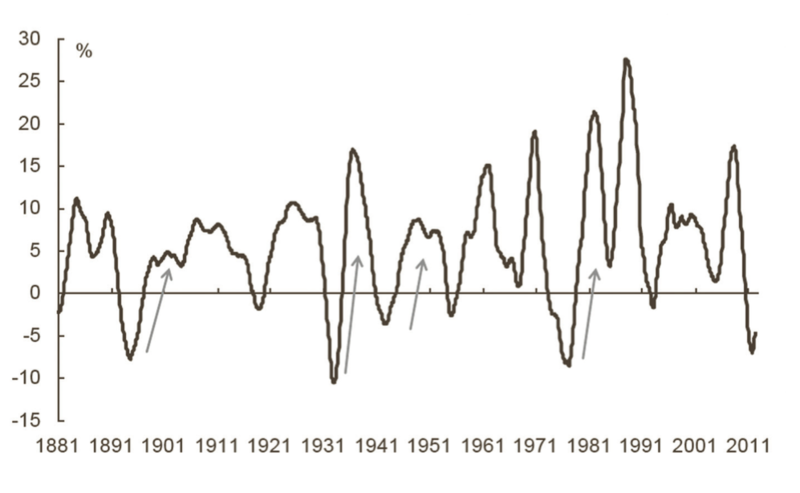 The fall in markets both in Australia and globally peaked at approximately -52 percent from the peak of markets in November 2007 to the bedrock in March 2009. That loss on paper was materialised by every Australian who withdrew funds from their superannuation/ pension accounts during this period. Medical advancements and healthier lifestyles are enabling Australians to live longer. With the increased number of retirees having to self-fund at least a portion of their retirement, a solution for a secure and regular source of income was wanting. Annuities is a lump sum investment that provides a fixed income over a period that you choose, or over a lifetime. With retirement lasting almost as long as your working life, ensuring a secure source of income over that period is a difficult task. A liquid lifetime annuity can work as a pay cheque during your retirement. The lifetime annuities have some key features that stand out for retirees. 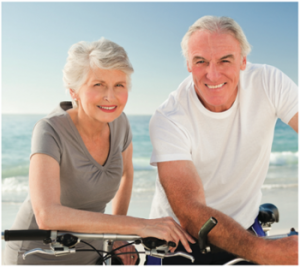 Tax-free-income if invested from superannuation monies over the age of 60. Based on current legislation, a lifetime annuity set up using superannuation monies will provide a tax-free income for those over the age 60 and retired. Inflation protection. Investors have the choice of indexing their payments to keep pace with inflation. Continued benefit for your spouse. There is an option to nominate a person to continue receiving payments once you pass away. If you are using your superannuation funds to set up the annuity, this nominee can only be your spouse. 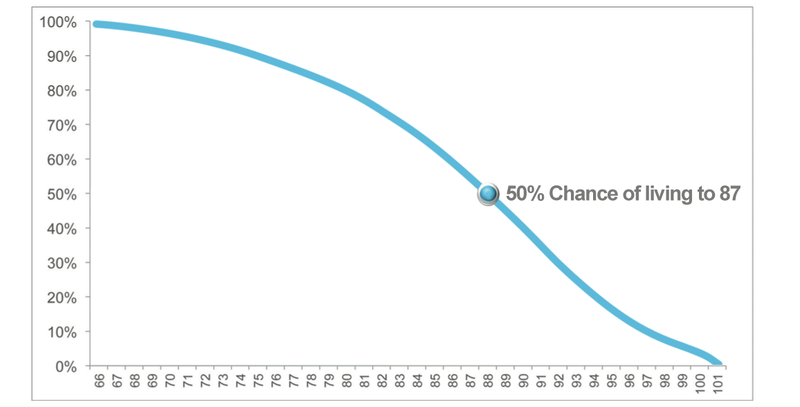 Annuities are not the commitment they use to be. Some annuities can have a withdrawal period, during which you can end your annuity and take its withdrawal value. Also if you die during this period, a lump sum is paid to your estate. As explained earlier, from 1 January 2015, incomes drawn from a superannuation account will no longer possess a ‘free’ element from an age pension assessment point of view. This means that superannuation accounts will be deemed to be earning a set income, which will be counted towards the income test for Centrelink purposes. The higher your assessable income, the lower your age pension entitlement. Payments received from lifetime annuities however, will continue to possess a ‘free’ element. Only income received above this ‘free’ allotment is counted towards any Centrelink/age pension assessment. The annuity can provide a secure and stable source of income and can play an important role in maintaining and enhancing your Centrelink benefits in retirement. ‘Income sources in retirement can be in addition to the government age pension. Lifestyle expenses based on research done by the Association of Superannuation Funds of Australia (ASFA).